When you’ve been plumbing experts as long as us, you start hearing the same questions from customers. There are many common problems and issues that affect people every day and they naturally give rise to plumbing questions. Here is a list of some of the most common questions we receive. Why Do My Drains Get Clogged? In an ideal world, the only thing to go down your drain is water, but all too often food particles, grease, and hair go down as well. These can get stuck in the pipe and eventually cause a clog. Alternatively, if your drainage pipe breaks, dirt can fall into it and create a clog. One of the most common causes of this kind of outside-the-home clog is a tree root that has grown through the pipe. How Can I Keep My Pipes from Leaking? The first line of defense is vigilance. 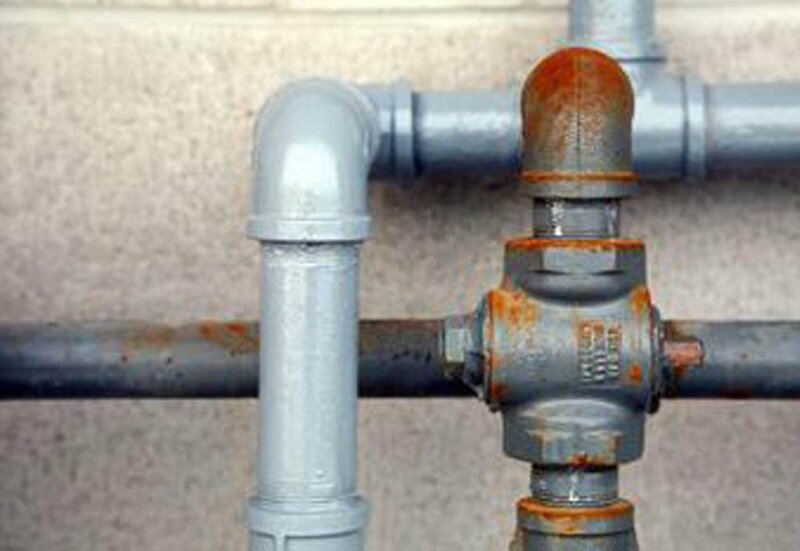 Routinely inspect your pipes and look for areas where rust or lime is forming. Leaks most often start where two pipes connect, so keep an extra close eye on these areas. If you see these deposits, then contact a plumber to take care of it. Leaky pipes can damage floors, walls, and anything else around them if they go unchecked. Why Should I Care If My Toilet Runs? A running toilet is a common problem that many people just ignore. Even if it’s not causing you any outward problems, it’s still costing you money. A running toilet can cost you up to an extra hundred dollars a year in water costs! Fortunately, the fix is usually pretty simple and can be done by you at home for as little as $10. Why spend an extra $100 a year when a $10 fix can stop it? How Can I Keep My Garbage Disposal from Smelling? When you routinely put food into the garbage disposal, some of that food can get stuck in the disposal area and begin to rot. If you smell a rotten smell coming from your sink, then cut up a lemon, lime, or other citrus fruit, and put the pieces into the disposal. They’ll help clean the disposal and leave a lemon fresh scent. The last thing you want is a disposal repair because of rotten food. Alternatively, just the peels are still helpful if you’d rather eat the meat of the fruit. Why Do I Run Out of Hot Water? Is there anything worse than getting shot with cold water in the middle of a shower? Many people ask us why they run out of how water so quickly. It could be you’re simply using more hot water than your current water heater tank can supply. In that case, consider a larger tank or a tankless water heater. 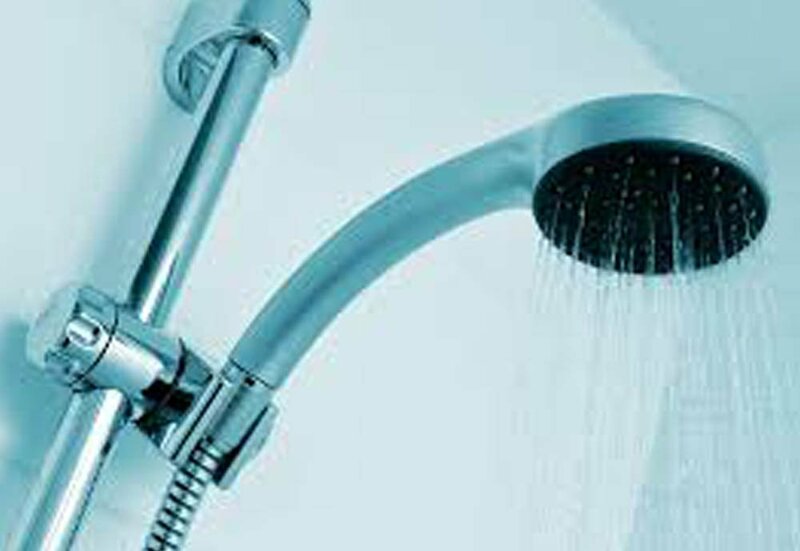 If nothing about your daily routine has changed, and there are no additional people in the house, however, it could also be a problem with the water heater or a leak in the hot water lines in your home. In that case, you should definitely call a plumber. If you have any more questions about plumbing, let us know and we’ll provide our best answer. People are natural procrastinators. If we can do something tomorrow rather than today, we likely will. It’s nothing to be ashamed about, but many times it can get us into unnecessary trouble. Horrific plumbing problems rarely start out all that bad; they begin as something small and annoying, but over time grow and grow until one day you have a major issue. When you take the time to take care of a small problem, you may end up saving yourself from a major problem down the line. Unless a child places something directly into the toilet such as a toy, clogs don’t usually just happen. You’ll probably notice the water draining a little slower and it gets worse and worse until you flush the toilet and suddenly you’re ankle deep in dirty water. That’s a problem no one wants to have and could have been avoided with a little short-term care. If you had the soon-to-be clog taken care of before it became fully blocked, you could have avoided ankle deep dirty water. Clear the clogged bathtub drain now and not later. Updating your pipes is a major project, but it will save you tons of money and headaches in the future. There is nothing more precarious than going through a winter with old piping. The rust and limestone that have steadily formed over the years may have made your pipes more prone breakage and leaks. When a pipe breaks, it can cause thousands of dollars in damage and you’ll still have to have the pipes repaired. Instead, get the pipes updated before the break. You’ll decrease the rinks of anything happening for many years and avoid having to fix a plumbing leak. You may not know that a problem is forming because you don’t have the knowledge and tools to see it. We suggest getting plumbing checkups that allow us to look at everything and find any problems before they become major. It can be as simple as saving money by stopping a running toilet to discovering a basement plumbing leak before the rots out your entire floor area. Don’t underestimate the importance of your plumbing. Don’t wait until the problem becomes a nightmare and let us get your plumbing up to shape. If there is one room in the house that’s likely to have plumbing problems, it’s the bathroom. Bathroom plumbing includes the toilet, bath and/or shower, and the sink. That’s a lot of plumbing in a small area, and occasional problems are inevitable. We’ll outline some of the most common problems found in the bathroom. Whether it’s the sink, bathtub, or toilet, one of most common problems is a slow drain. While this may be more of an annoyance, it can eventually turn into a clog if the problem isn’t taken care of quickly. Slow drains are usually caused by a small blockage preventing the water from draining properly. 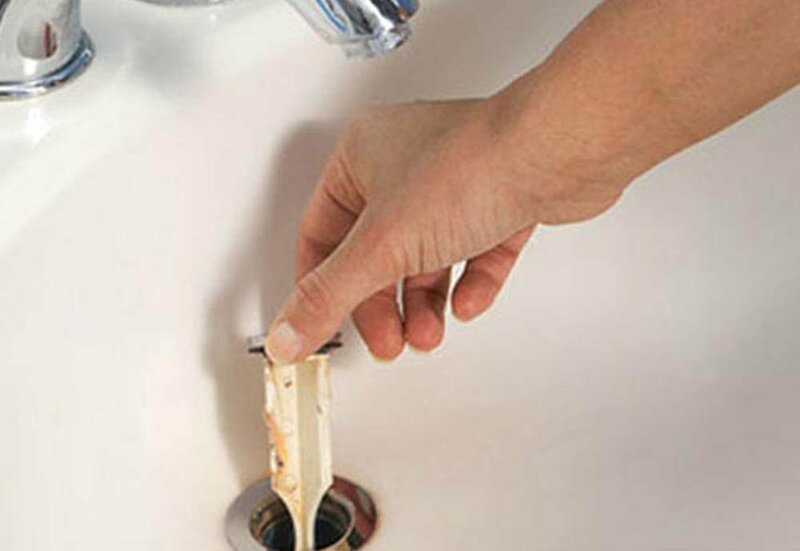 DIYers can remove the pop-up and clean out the pipe; when it comes to the bathroom sinks and bathtubs, the most common problem is hair. For the toilet, the best thing is a good plunging to clear out any debris. If it still drains slowly, then it might be time to call a professional. It may not seem like a big deal if your sink or bathtub faucet drips. It’s just going into the drain, so it’s not a big deal, right? Over time, you’re wasting a considerable amount of water down the drain. It’s environmentally wasteful, plus you’re paying for the water. Also, a leaking faucet could be the beginning of a larger problem, so it’s better to take care of it early before it becomes a major expense. There is nothing more frustrating than low water pressure. First, check to see if the pressure is low for both the hot and cold water settings. If they are, then the problem is likely with the aerator. Over time, debris and deposits can adhere to it and cause a resistance to water flow. If only one of the settings is impacted, then it could be a leak or other issue. If your bathroom has these or other issues, let us help you get them fixed, so life can get back to normal. Water makes up approximately 70% of our entire body, so it is important to keep it in good condition. As plumbing professionals, we are first to know about water safety, but we want you to have that quality assurance all year round. Plumbing services work to eliminate backflow. A backflow condition can occur if the pressure inside your home increases higher than the incoming water pressure, from a booster pump system for example, or if there is a back siphonage condition which could happen if a fire hydrant gets broken. When this occurs, the contaminated water cross connects with your current water source and could cause an intake of unhealthy water back into the water that you drink. Reverse Osmosis Systems will remove common chemical contaminants (metal ions, aqueous salts), including sodium, chloride, copper, chromium, and lead; may reduce arsenic, fluoride, radium, sulfate, calcium, magnesium, potassium, nitrate, and phosphorous. Keep your water fresh: You are what you eat, right? More like, you are what you drink. It’s important to know how safe your water is prior to it entering your plumbing line. Unsanitary water can cause serious health issues and old outdated plumbing systems can leach lead into the water lines. Through the technique of water softening, calcium and magnesium ions are removed; as they cause the water to be hard. Iron ions may also be removed during softening. The best way to soften water is to use a water softener unit and connect it directly to the water supply. To avoid spending more time in the bathroom than you had intended you want to be aware of not allowing bacteria to enter the water that you use for food and drink. 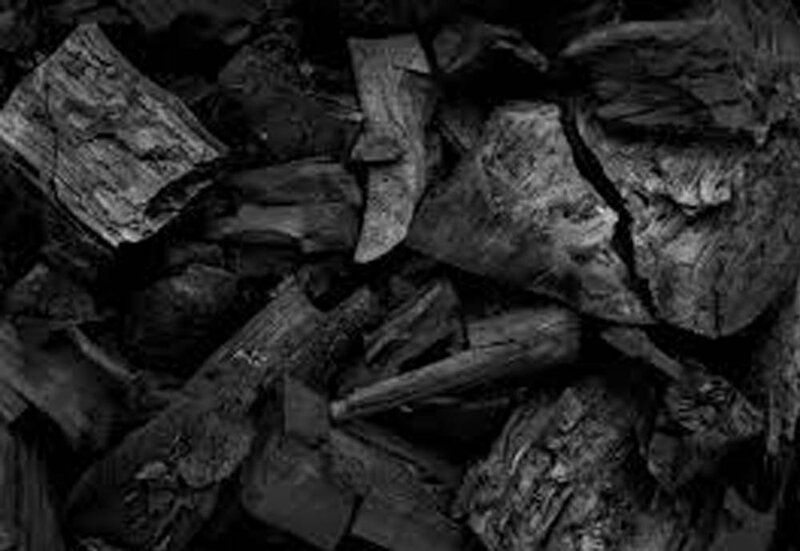 An active charcoal carbon filter is the most effective at removing chlorine, sediment, volatile organic compounds (VOCs), taste and odor from water. They are not effective at removing minerals, salts, and dissolved inorganic compounds. Lead, on the other hand, is good for shielding Superman against kryptonite, paints and gas, but NOT good for your health. Lead poisoning is damaging on the brain and nervous system. Toxic chemicals can be released from your own pipes, faucets, and more. If lead leaches into your water system, your refreshing water can become toxic. A simple check by an experienced plumber can easily prevent all of these issues for you and your family. Keep the age of your house in mind. Just like shoes and hairstyles get dated, so do your pipes. The older your house, the more it pays to have your pipes checked. Be proactive; not reactive. Get a yearly check-up or at least a regular inspection throughout the year. One check up in a day, can keep the doctor away. Let us help make sure your family is safe! Do you feel like you’re drowning in house repairs? If so, it’s time to put Hansen’s Plumbing services to the test! You don’t know what you don’t know, right? You constantly hear about plumbing services, but do you really know what services are being offered? We recognize that things fall apart, but we are here to put them back together and flush away any problems. Is your garbage disposal acting up? Are you experiencing a toilet issue or a leaking faucet? Has your Pressure Regulator failed? Failed piping or supply lines might not be covered under your homeowners insurance if your pressure regulator is not functioning correctly and you have a pipe failure. 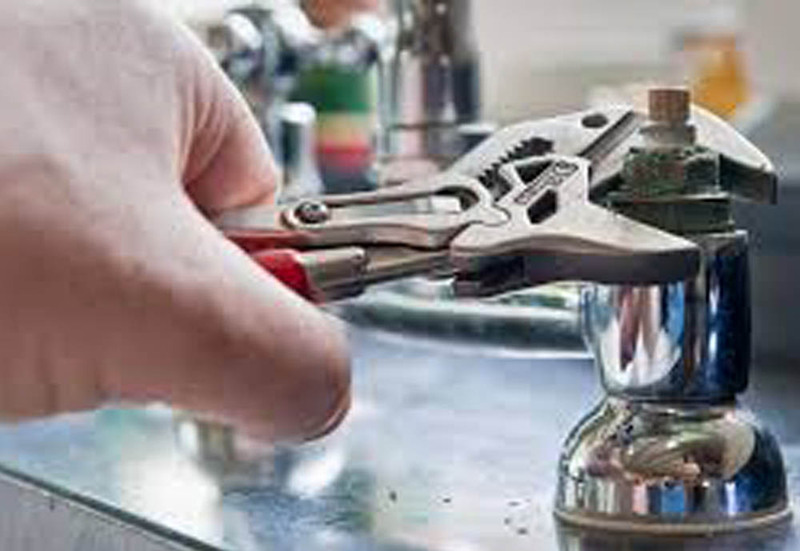 We install or repair any issues to prevent any future negative effects on the operation of your water supply. Whether you are in the midst of the heat or caught in the snow, it is important to keep your water heater serviced. We will flush out the mineral buildup and replace the anode rod that protects your tank. Hansen’s will provide you with expertise on the correct size and type of water heater to fit your every need. We also offer backflow test and repair. Better safe than sorry! We perform smoke testing to identify any failures in your waste and vent system to prevent any sewer gas or waste from going into your home. With video line inspections, we educate you on what’s inside your lines and where to prevent future damage. We can identify any failures in your sewer and have also found toys and jewelry among other things. When cable machine cleaning is not enough, we rely on our hydro jet drain cleaning, which uses high pressure water into a drain to eliminate debris, clear tree roots and clean drain walls. We know it can be draining to deal with recurring plumbing inconveniences, but Hansen’s is licensed, insured and bonded and ensure best practices in all that we do for our clients. Click here for a full list of services! The heat has arrived! The real question is… what do you do to overcome the weather change? In the summertime, it can be challenging to beat the heat. You must be equipped to the rising temperatures and be prepared to maintain your household during every season. Here are a few tips that you can keep in mind while soaking up the summer sun! Assess your sprinklers early in the season. No need to add onto the current drought! Be prepared to switch out a sprinkler head or look for underground leaks, as it will prevent future leaking complications inside and outside of the house. An annual drainage check- up for your home will help alleviate damage before any damage is done. Being consistent ensures that money and time will be saved in the long run. No need to call plumbing 911, we will protect your house from any leaking, bursts or fixture emergencies! Need a vacation? Summer is the best time to get away and relax. However, you can’t forget what you are leaving behind. Make sure to turn the water heater off or down when departing in order to save money. The Hansen’s team is spending the summer months working hard for YOU and enjoying time with family and friends… we hope you are too!